Attorney Barry R. Crimmins is someone that you can depend on personally. commitment into all of our cases. Life Happens. We Help You Plan For It. Estate Planning and Administration, Medicaid and Elder Law issues are our focus. 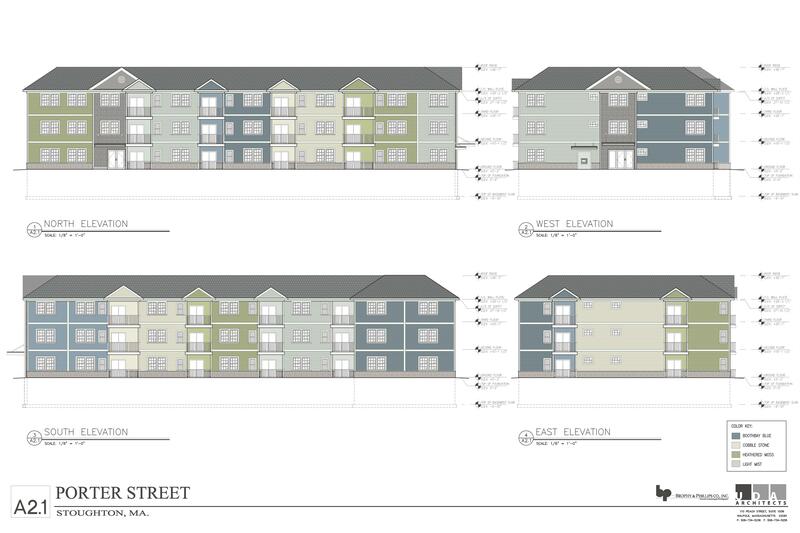 A new 30 unit mixed-use development to be built at 105 Porter Street in Stoughton, MA as approved in September of 2016. Construction is expected to begin this fall. We are happy to discuss any legal concerns with you. Communication of information through this website does not create an attorney-client relationship. Our expertise includes Real Estate Law and Land Use Permitting, Estate Planning and Estate Administration, with an emphasis on Elder Law and Medicaid Planning. We've developed a reputation for excellent service in these areas of the law through more than 30 years of experience. Chapter 527 – Check Before You Convert! © Copyright 2016 Law Offices of Barry R. Crimmins, P.C. All rights reserved.